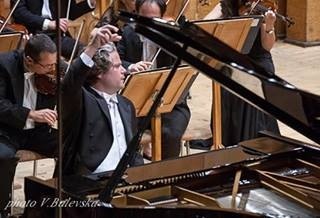 Born in Buenos Aires in 1975, Sebastián Forster made his international debut with the Concertgebouw Chamber Orchestra on April 28, 1997, at the Concertgebouw's main hall, performing Mozart’s piano Concerto #23 and conducted by Jaap Van Zweden (currently principal conductor of the New York Philharmonic). 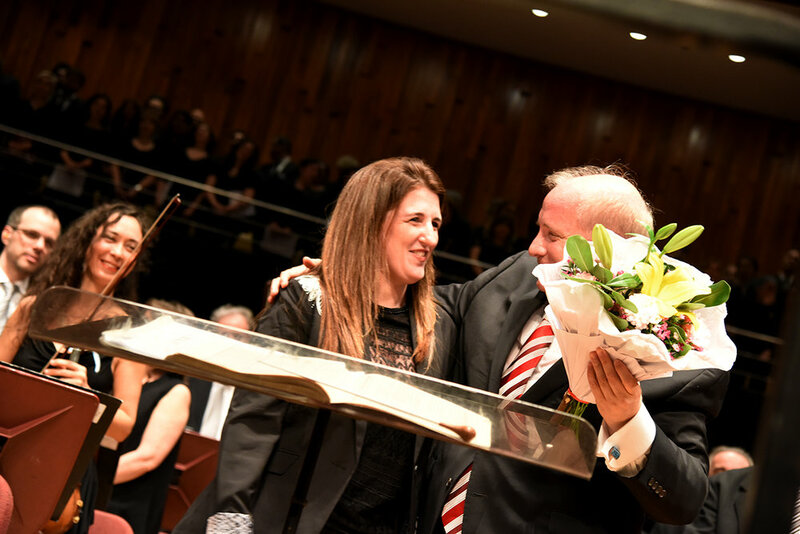 This concert invitation was recorded live on BMG’s prestige Victor Red Seal label and launched his international career and happened shortly after winning the first prize of the XI Argentine Music Competition, and his debut for Mozarteum Argentino, performing Bach D minor Concerto. Since then, Sebastián Forster's career includes tours as a soloist, and recordings, performing with the Delaware Symphony Orchestra, the Stuttgart Philharmonic, the Netherlands Symphony Orchestra (with whom he was soloist invited for their first US east coast tour ever), the Berlin Symphony Orchestra, the Sophia Philharmonic, the Budapest Concert Orchestra (MAV), the Linz Bruckner Orchestra, the Philharmonic Orchestra of Buenos Aires, the Radio State Ukrainian Orchestra- with whom he recorded Rachmaninov piano concertos 2 & 3 in year 2000, the National Symphony Orchestra of Argentina (with whom he was invited to perform on August 29th and 31st, 2018, for the 70th anniversary of the Orchestra), a Solo piano recital at the Colon theatre of Buenos Aires for Wagneriana, and at "Sala Verdi" in Milan, among others. He has toured the United States, Germany, Italy, Bulgaria, The Netherlands, Spain, Belgium, Austria, Hungary, Ukraine, Argentina, Mexico, Chile, Uruguay and the Czech Republic. 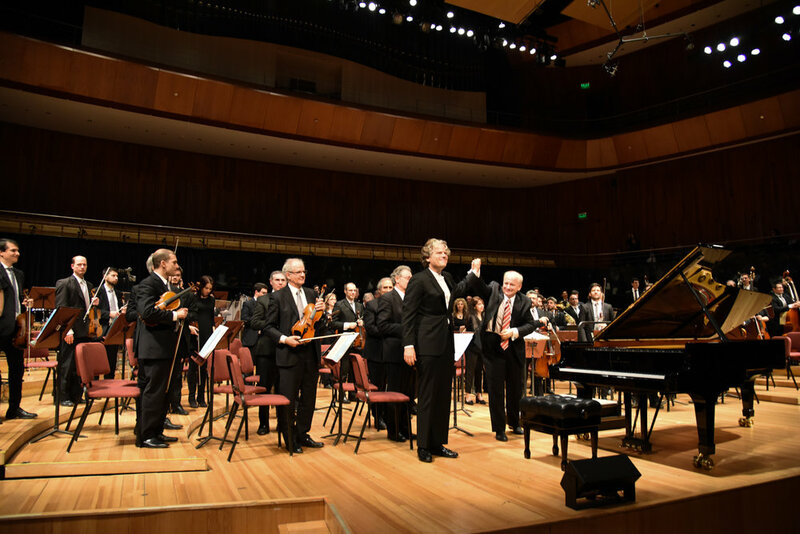 Hailed by international critics, renowned artists and colleagues as one of the top international classical soloists, and performing publicly since the age of ten, Sebastián Forster studied with Maestro Aldo Antognazzi, a former pupil of Arturo Benedetti Michelangelli, and Principal Piano Professor at the Conservatorio Nacional de Música de Buenos Aires “Carlos López Buchardo” (IUNA). Sebastián Forster performed regularly at the world-famous Amsterdam Concertgebouw Hall, the “Grote Zaal” and at the Liszt Academy of Budapest. 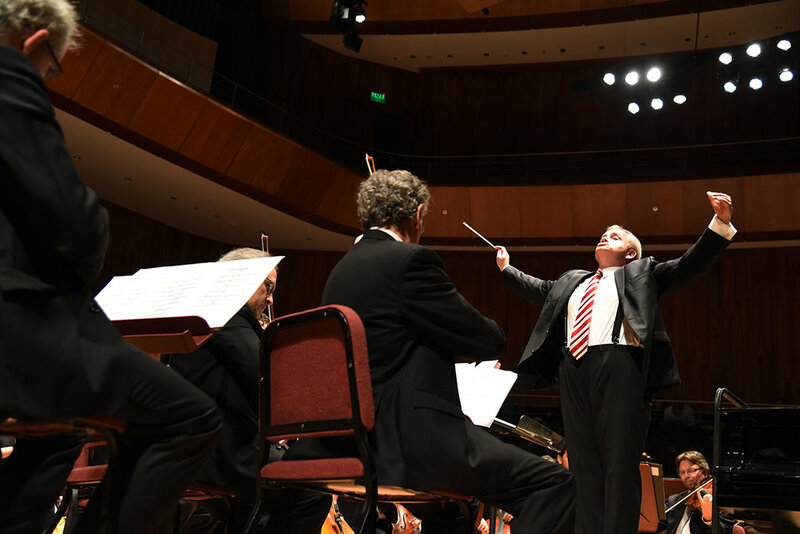 Sebastián Forster is the founding member of the “Trio Fundación Astor Piazzolla,” with which he toured Belgium, The Netherlands, U.S.A. and Argentina, and recorded the “Nácar Concerto” with the Argentinian Mayo Chamber Orchestra. Sebastián Forster performs with other trio members, including Sara Saint' Ambroggio in Cello and Galina Zhdanova in Violin. In 2009 Sebastián Forster ventured into the recording of The 32 Complete Piano Sonatas of Ludwig van Beethoven, which completed in 2012. 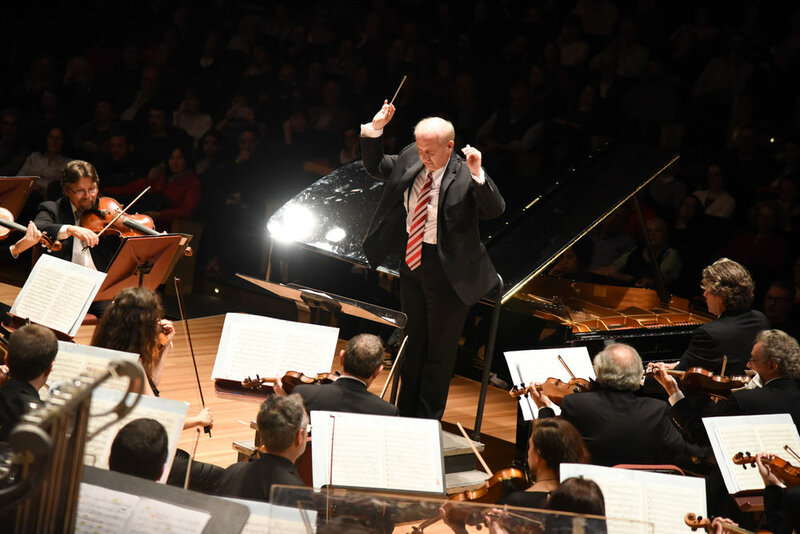 All of his recordings, including both Rachmaninov 2 & 3 piano concertos are available on many of the main streaming media -such as Spotify, iTunes, Amazon, Google play, YouTube, and more. 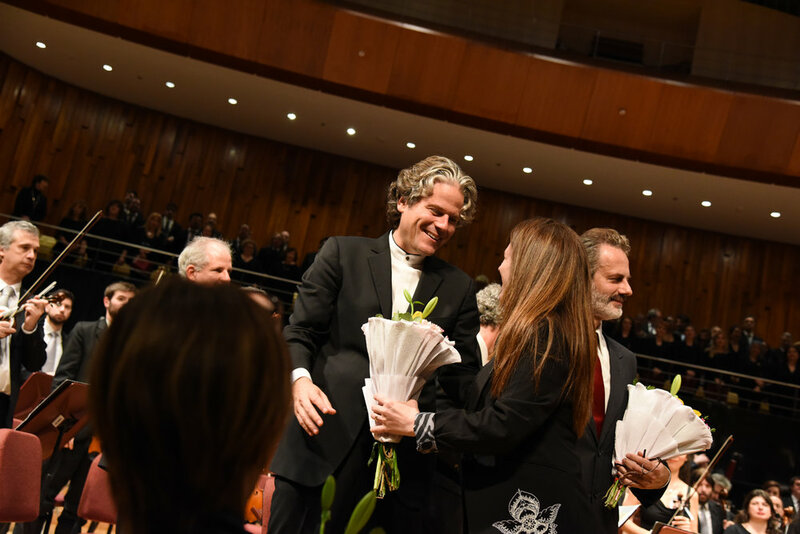 Years of hard work and excellence in music, have awarded Sebastián Forster the recognition of his contribution to music through an “Extraordinary Ability Green Card,” granted by the US government in 2012, only awarded to individuals who possess extraordinary ability, who have a demonstrated record of extraordinary achievement and have achieved national or international recognition for those achievements. Individuals that belong to the top 2 percent of their field of endeavor. In 2017 Sebastián Forster became an American Citizen through that path. 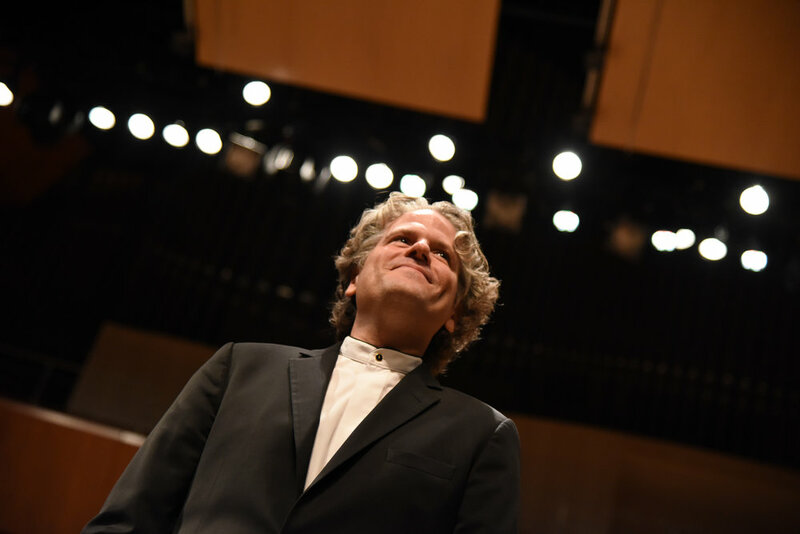 Sebastián Forster is Faculty at the Piano School of New York City since 2005 and his educational activity has the goal of bringing the musical universe of children out, teaching them, at an early age, the unlimited possibilities of self-expression through music. Sebastián Forster also performs concerts with the sole purpose of raising funds for PONY (Piano Outreach of New York), a nonprofit organization whose main objective is to provide support to children of limited resources who want to access a music education. Sebastián Forster is married to Jennifer Hauser. They have three children, Ella, Hannah, and Santiago.